Ashley was born and raised in Northern Virginia and she has witnessed the growth and change that has transformed this sought after area. Ashley’s extensive knowledge of the Northern Virginia real estate market is unparalleled. Her keen negotiations and cutting edge marketing strategies accompany integrity, energy, hard work, committment, and client oriented service in every aspect of your real estate transaction. Ashley has her Bachelor of Science in Psychology and her passion is helping people. 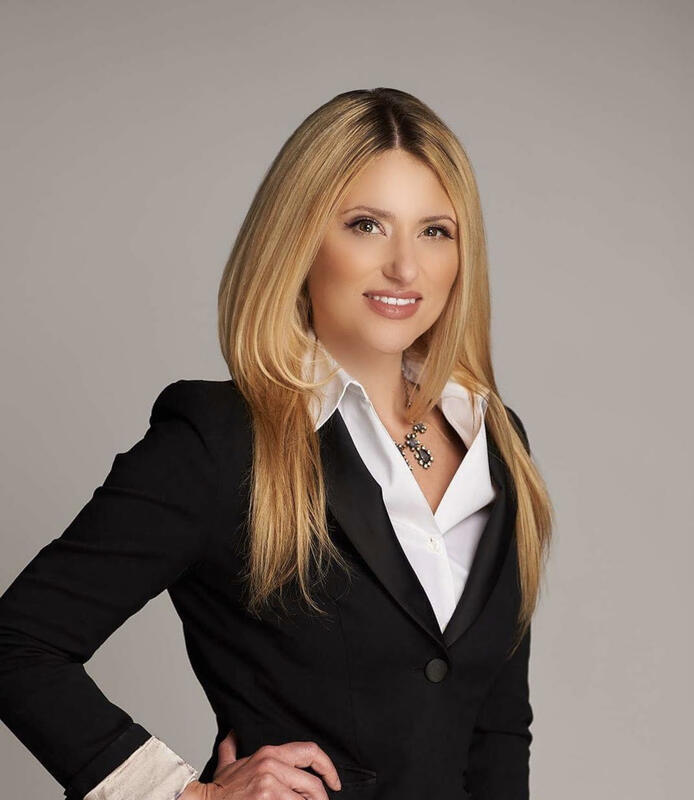 She provides her clients with the most up to date market information, market trends, comparable sales, and property value, providing them with a realistic outlook on what they can accomplish in Northern Virginia’s real estate market. Ashley is also a certified Home Stager and owner of Dynamic Designs and Staging, LLC., she knows what it takes to get your home ready for re-sale in this market. Ashley is dedicated and passionate about her work and she enjoys the wonderful people she meets everyday.